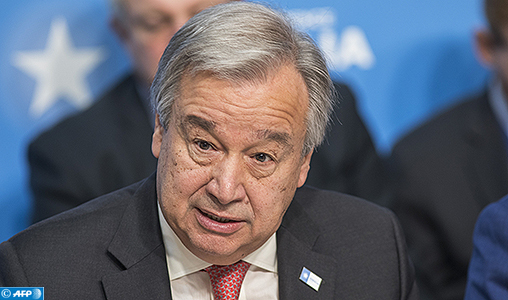 New York – UNSG Antonio Guterres gave the example of Morocco regarding its efforts in the promotion of clean energy. 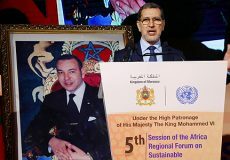 “Morocco is building a solar farm the size of Paris that will power more than one million homes by 2020 with clean, affordable energy,” said the UN chief in a key speech at the UN headquarters in New York. 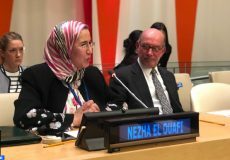 The UN’s top official spoke of the potential of clean technology to reduce climate change, which is meanwhile competitive with – and even cheaper – than coal and oil, especially if one factors in the cost of pollution. Citing the New Climate Economy report from the Global Commission on the Economy and Climate Change released last week – and the many examples of the climate action that will be showcased at the Global Climate Action Summit in San Francisco this week – he pointed out that climate action and socio-economic progress are mutually supportive, with gains of 26 trillion dollars predicted by 2030 compared with business as usual. 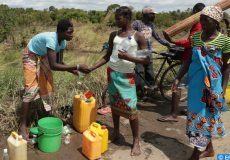 At the same time, Antonio Guterres voiced strong concerns that the speed of progress of international negotiations to agree the implementation guidelines of the Paris Agreement is too slow.